Eliminate the inconvenience of taking a cab or shuttle or the annoyance of the continuously rising prices of airport parking. 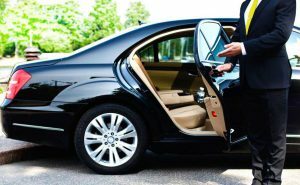 Have an experienced chauffeur in an immaculate Lincoln Town Car® pick you up at your home or business, assist you with your luggage and dash you off. concern is getting you to your destination quickly and safely for literally a few dollars more than a taxi. 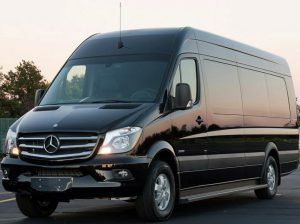 AAA Limousine provides more than just ground transportation services. When you need extra care, a personalized greeter may be just what you need. 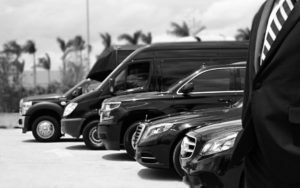 Your travels are filled with a lot less stress when you concern is getting you to your destination quickly and safely for literally a few dollars more than a taxi.